Chris Jury is an award-winning actor, writer, producer and director of film and television drama. Born in Coventry in the English Midlands, Chris studied Drama/English at Hull University and began working as an actor in the theatre with such names as Mike Bradwell, Danny Boyle and Anthony Minghella; And with companies as diverse as Hull Truck, The Bush and Stratford East. He also worked extensively as an actor in film and TV appearing most notably as Eric Catchpole in over 50 episodes of the BBC’s long running series, Lovejoy. During the six years of Lovejoy he also ran his own TV script development company, Picture That, and was commissioned to develop drama and comedy projects for all major UK Broadcasters. After working as Development Executive Television Drama at BBC Pebble Mill, in Birmingham, he wrote and directed a series of short films including the award winning, Puke Fiction: The Vomit Trilogy, which he was subsequently commissioned to develop as a series for the C4 comedy department. Since 1997 he has worked as a successful freelance writer in theatre, television and film but specialising in episodic television drama. He has been commissioned to develop his own shows by all the main broadcasters including the BBC, C4, ITV and BSkyB and has written numerous episodes of The Bill, Doctors, Holby City and Casualty. He has also directed Coronation Street, Hollyoaks, Family Affairs, Courtroom, The Royal Today, Doctors and over 60 episodes of Eastenders. One of his recent theatre plays, The Liberty Tree, was one of the winners of the Script6 national playwriting competition run by The Space. His historical play, about Stalin’s second wife, Nadya Alliluyeva, was recently presented at The Park Theatre and starring Michelle Terry, Stephen Tompkinson, Phyllis Logan, Shaun Prendergast, Dominic Mafham, Rupert Holiday Evans, David Robb and Jamie Foreman. 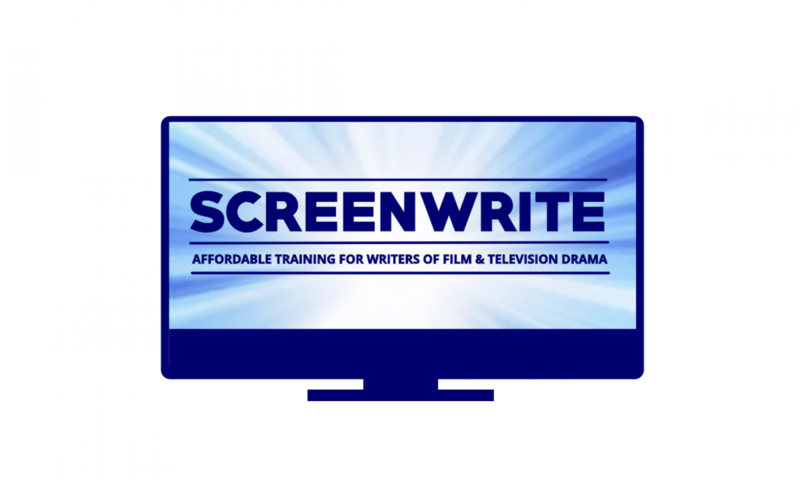 He has lectured on scriptwriting and Film & TV production at the University Of West London, Leeds Metropolitan University, Bath Spa University and Ruskin College Oxford. He is currently working with producers in the USA to develop, Rednecks, an historical television drama series set in the coal mines of 1920’s West Virginia. He is also in development on several UK projects with companies as diverse as Kudos, Red Planet, ITV Studios and the BBC. He is Artistic Director of Public Domain Arts & Media, and writes the political philosophy blog, I Am Not A Number.